Café Naïveté: Sanremo, here I come! Dominant Legs - "Hoop Of Love" from stereogum on Vimeo. Loving this sound and the video- gives me just the right summer vibe! PS! 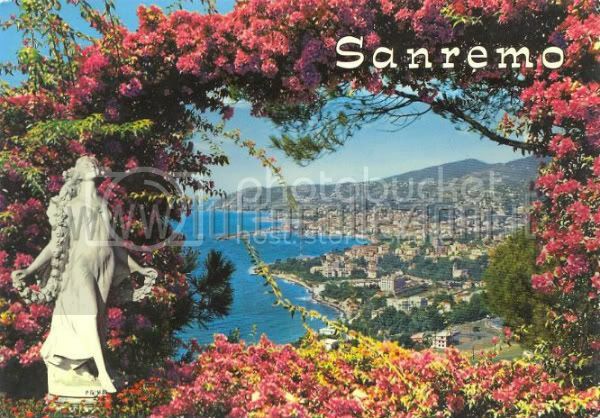 check out some more vintage italian postcards here.